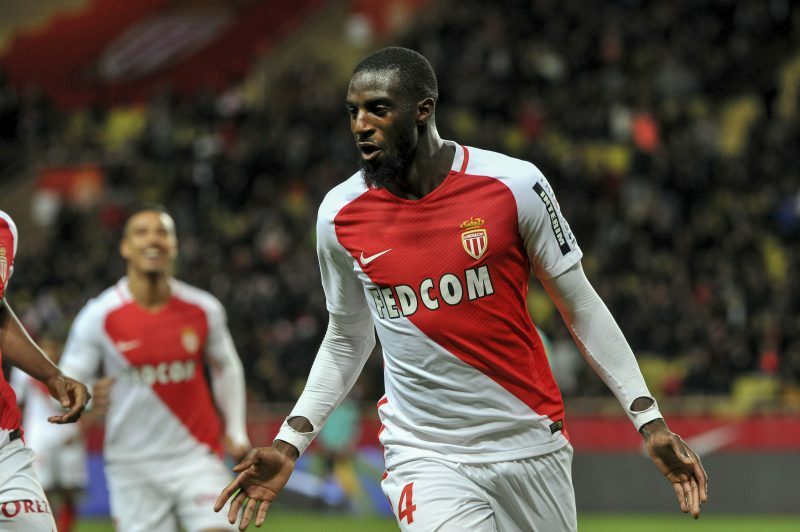 Manchester United are in pole position to seal the signing of Monaco midfield ace Tiemoue Bakayoko, our Football Insider Graeme Bailey understands. The 22-year-old has been a stand-out performer for Monaco this season and looks set to be on his way out of the Stade Louis II this summer. United talked with Monaco in January about a deal, but did not push for an immediate move and that is seemingly because they always had a deal in mind for the end of the season. Champions elect Chelsea are also keen on Bakayoko – but our Football Insider Graeme Bailey has been told that as it stands he is heading to Old Trafford. “I have been told that United are very confident about this deal and Old Trafford is where the player wants to be,” Bailey told TheGamblingTimes.com. “They first made contact with his people last summer and have been tracking him all along, and a deal was not a million miles away in January but Monaco were not willing to do business then – but the player has his heart set on United. “Monaco and United have a good relationship and it would take a huge amount of work from anyone else to see Bakayoko not go to United this summer. Bakayoko has just broken into the French squad, and made headlines last week when scoring the goal which knocked Manchester City out of the Champions League. Jose Mourinho clearly feels he would be the perfect addition to his squad to bolster the defensive midfield area, which when Michael Carrick has not played – has looked somewhat vulnerable. Mourinho allowed Morgan Schneiderlin to join Everton in January and has not used German veteran Bastian Schweinsteiger – instead opting to use the likes of Phil Jones and Daley Blind in the hold role, which only underlines their need for reinforcements in that area. We spoke with Ladbrokes about the market around Bakayoko and they also feel he could very well be United-bound. “Chelsea could be set for a transfer market triumph this summer, with the Blues leapfrogging previous favourites Man United in the race for Bakayoko,” Ladbrokes’ David Bruin told TheGamblingTimes.com. Odds accurate; 20/03/2017 12:00 am.